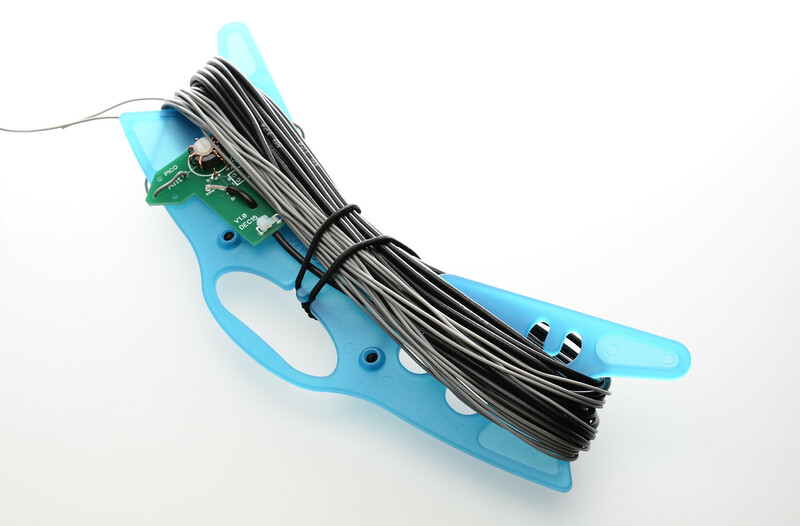 I have spent some time searching for the ideal way of winding up antenna wire for use in the field. These special winders are just about perfect! 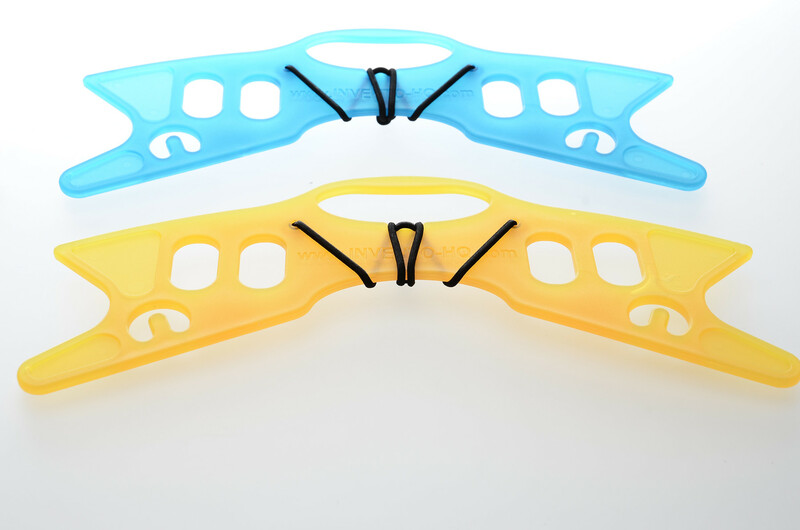 Lightweight and with an elastic fastener to secure the wire, they are quick and easy to use. 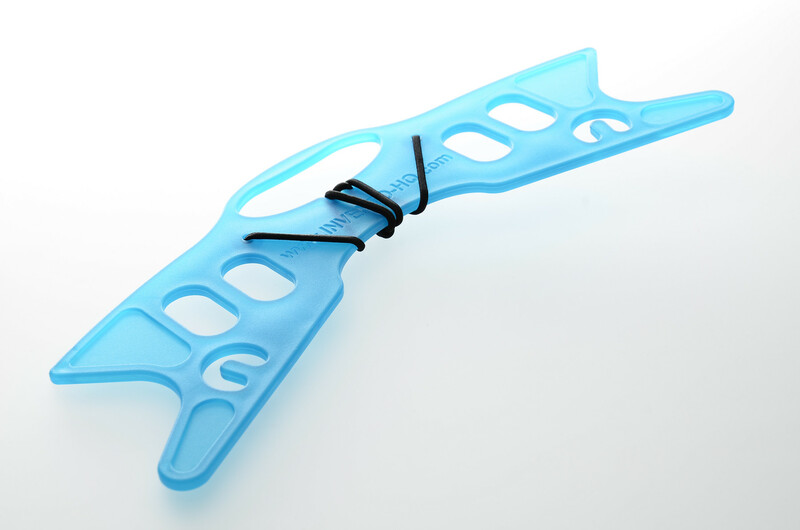 Wire winders ensure tangle-free aerials and rapid deployment – perfect! 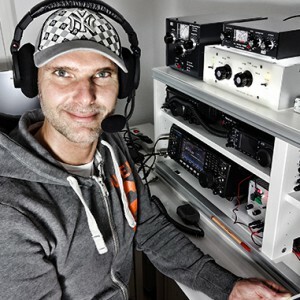 Great for SOTA, caravanning and DXpeditions! Use a figure-of-eight winding technique which helps to ensure no kinks in the wire. Each winder weighs 1.25 oz (36g). Length 24.5 cm (9.75 inches).